All dental services can be provided in our office with or without sedation. Dr. Elliott A. Schwartz is a long serving staff member at North York General Hospital where he can provide care with general anaesthesia for the very young or overly-anxious child, or special needs patients. His hospital privileges save you the time and the expense of being referred to other facilities or additional dentists. 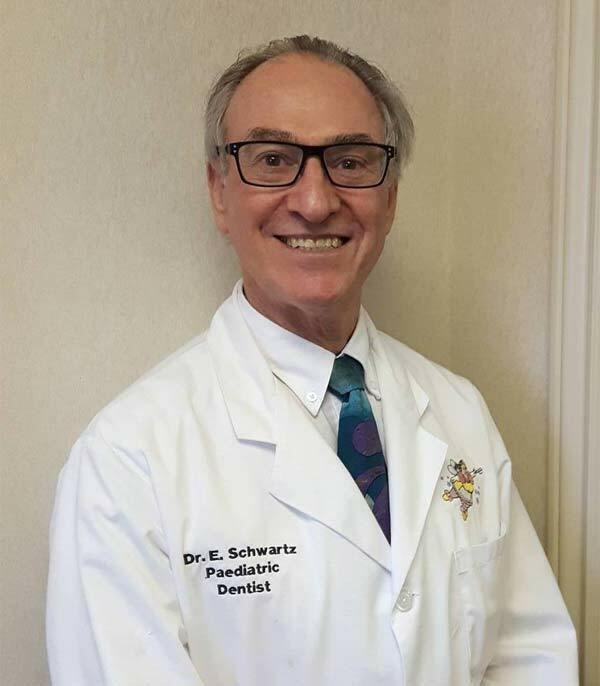 Dr. Elliott A. Schwartz and his staff are committed to the total oral health care of his patients and strive to provide the highest quality in services to your child. A parent takes their child to a paediatrician for primary health care because of their specialized education and greater clinical experience with children; the same reasoning holds true for going to a Paediatric Dentist such as Dr. Elliott A. Schwartz. Dr. Elliott A. Schwartz was born and grew up in Toronto. At the University of Toronto he received his Bachelor of Science Degree in 1969, his Doctor of Dental Surgery in 1974 and his Diploma in Paediatric Dentistry in 1977. He started his practice at 106 Sheppard Avenue West in 1978 and brings over 47 years of dental experience in treating infants, children, adolescents and special needs patients. Dr. Elliott A. Schwartz is a member of the Ontario Dental Association, the Canadian Dental Association, Royal College of Dental Surgeons of Ontario, the Ontario Society of Paediatric Dentists, The American Academy of Paediatric Dentists, the Toronto Academy of Dentistry, The North Toronto Dental Society, the Conscious Sedation Study Club, the Pierre Fauchard Academy, Alpha Omega Dental Fraternity and the Medical Staff of North York General Hospital. As well as being an active member of these organizations he has also served on many of their executive councils. The Ontario Dental Association recently presented him with its Award of Merit for his many hours of volunteer involvement in organized dentistry. In his community Dr. Elliott A. Schwartz has worked with Scouts Canada as a leader of Beavers, Cubs, and Scouts, at William Lyon Mackenzie Collegiate as School Administrative Council President, at the University of Toronto Scarborough College as a board member of the Alumni Association and Governing Council, at Temple Sinai Congregation as a board member of the Brotherhood and House Committee and at the DVI Children’s Clinic in Jerusalem, Israel as a volunteer dentist. Dr. Elliott A. Schwartz has been happily married since third year of dental school and has 3 grown up children and 4 grandchildren. He again is involved in brushing and flossing children’s teeth before bed time stories. Having grandchildren is by far one of greatest joys that can happen to a person. When not playing with his grandchildren and being involved in organized dentistry, Dr. Elliott A. Schwartz enjoys fishing, kayaking, canoeing, rowing, sailing a small dingy, tinkering, golfing and reading. 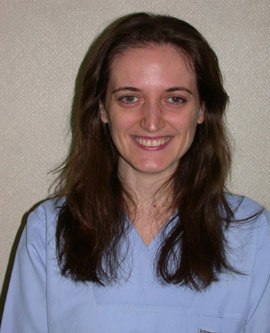 Dr. Enkeleda Thaci is an internationally trained General Practioner, who came to Canada in 2008, with her goal to continue her career as a dentist in her new country. She worked with Dr. Elliott A. Schwartz as his dental assistant and quickly completed her Canadian Equivalency Process Exams and National Board Exams in 2012. It has been a real joy and privilege to practice in a pediatric dental office. I am a general practioner treating both children and adults. 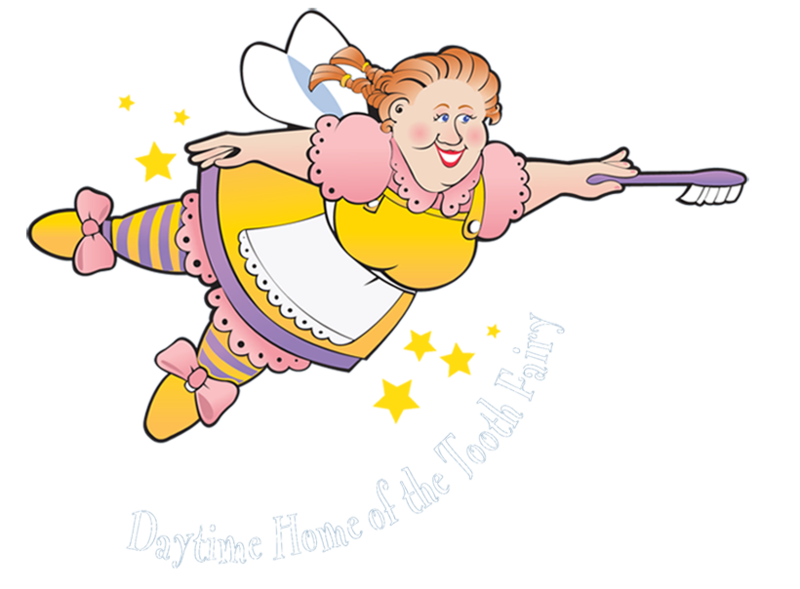 Treating children on a daily basis has challenged and at the same time blessed me with the most significant and rewarding responsibility; that of shaping a person's relationship with maintaining their oral health and their dental care from a very young age for the rest of their lives. I feel very pleased when parents tell me that their children have been looking forward to come to their dental appointments. Working with Dr. Elliott A. Schwartz, as his chair side dental assistant, and now as his colleague has been a professionally enriching experience. When I am not in the office I enjoy reading and whenever I get the chance I take time to travel.